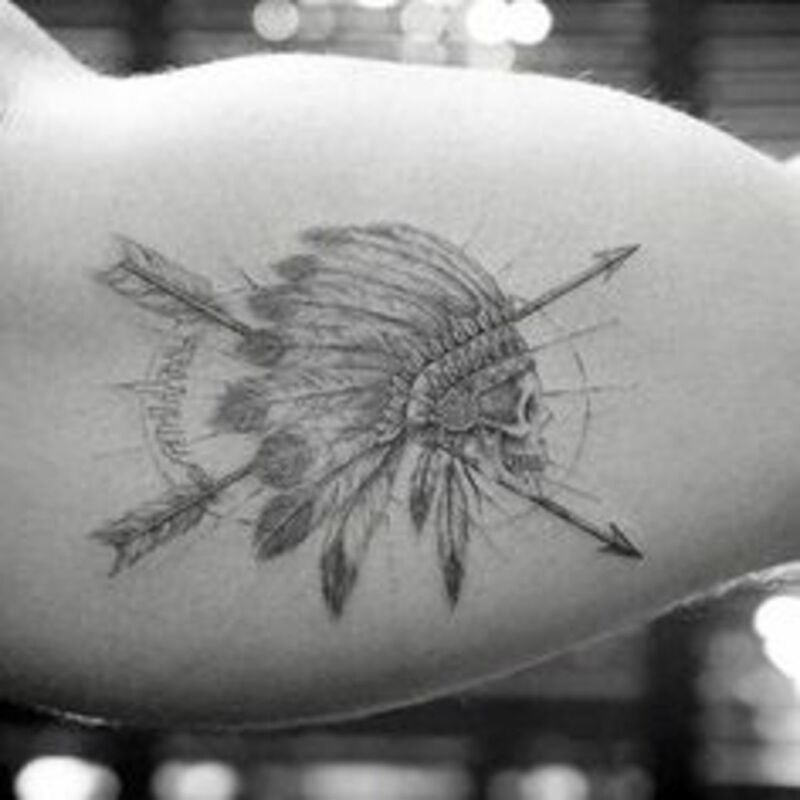 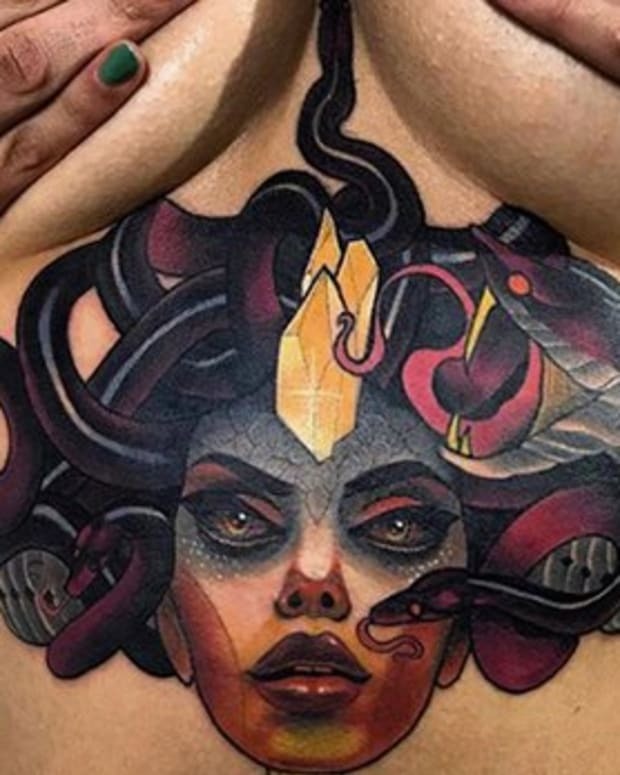 There are a handful of tried and true symbols that have been appropriated throughout tattoo genres for hundreds of years. 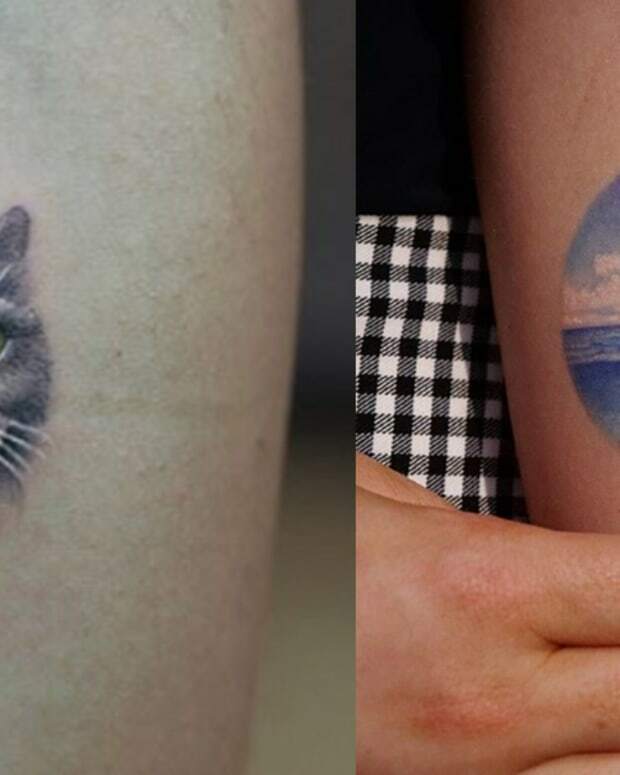 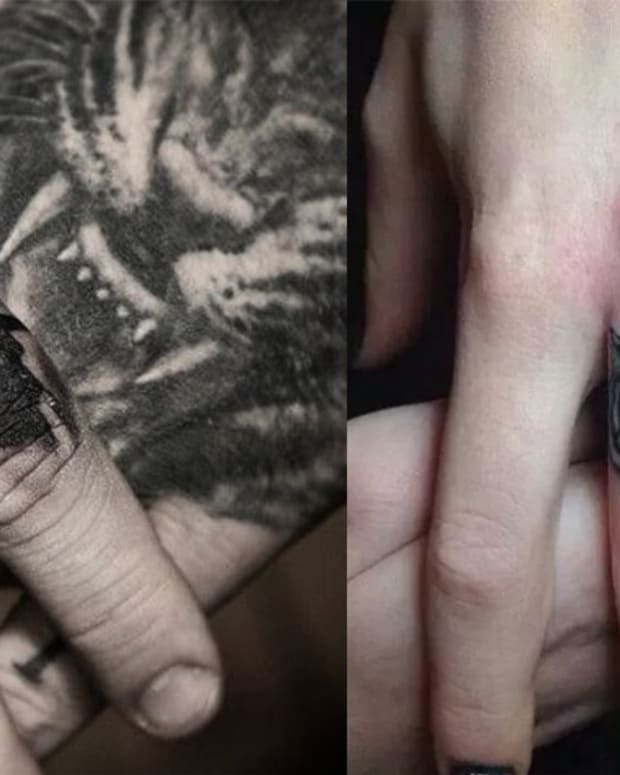 For example, an artist can interpret a rose into every single style under the sun—from neo-traditional to realism to black-and-grey. 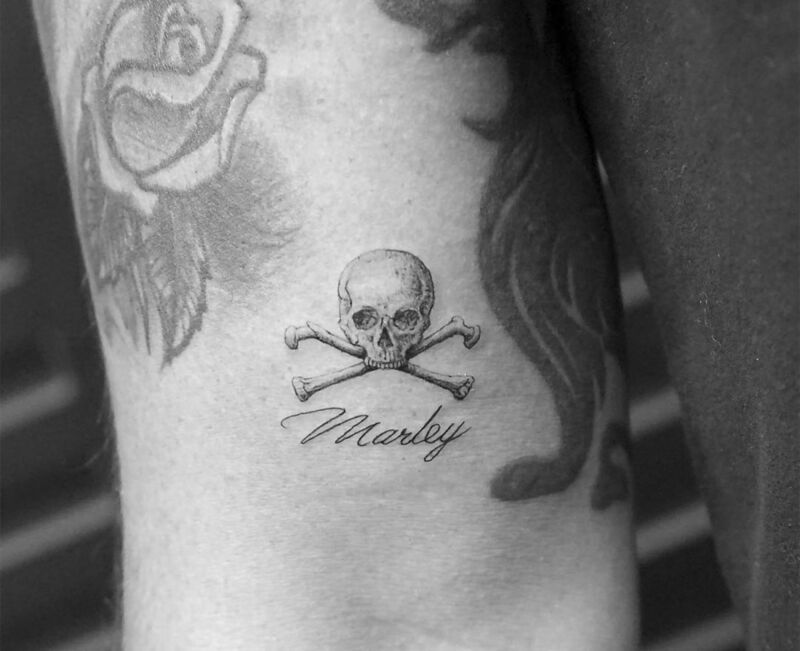 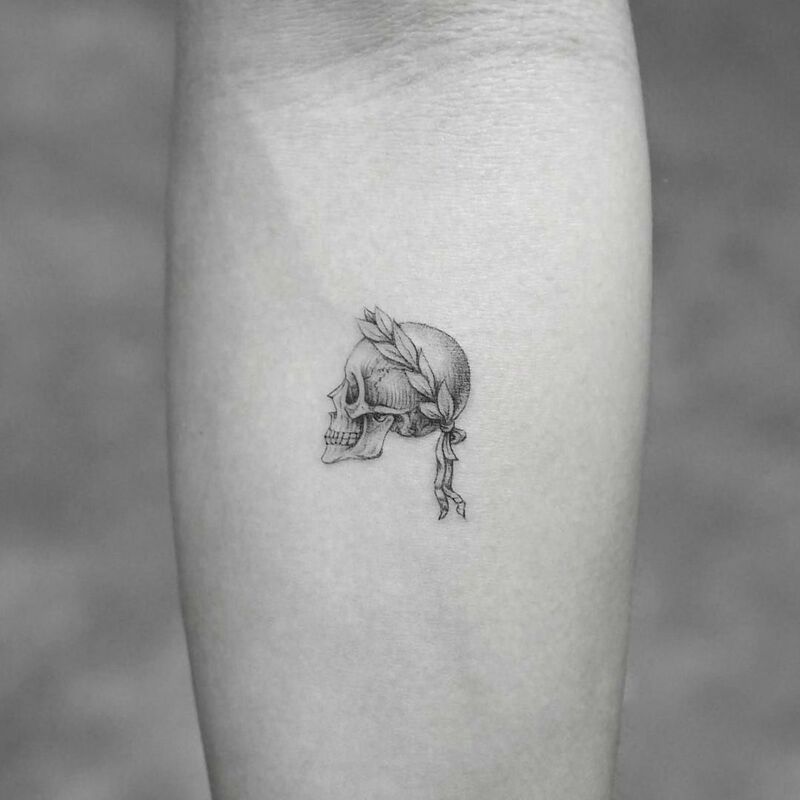 Another common tattoo symbol is a skull, which is what we&apos;re going to discuss in detail today. 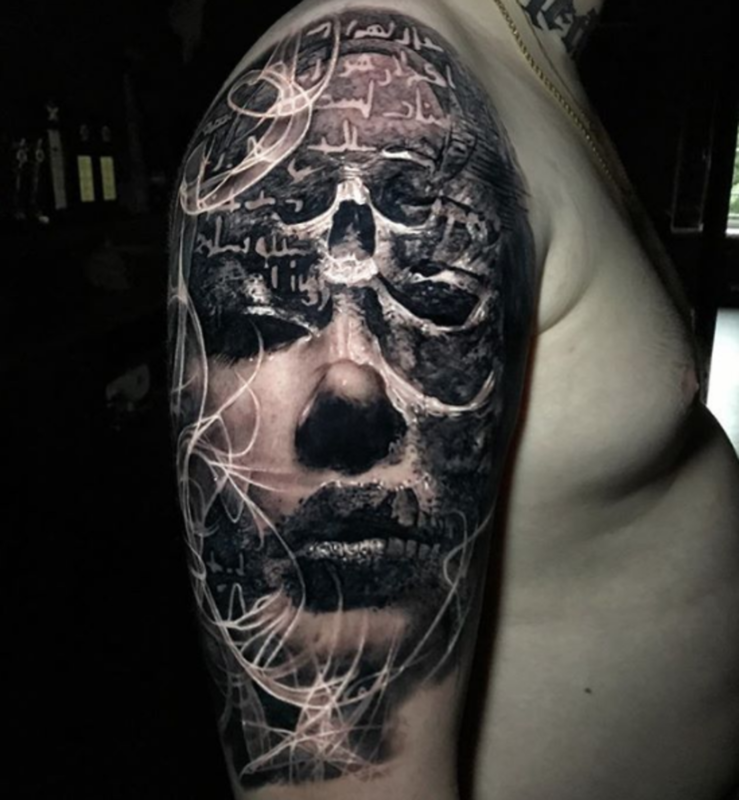 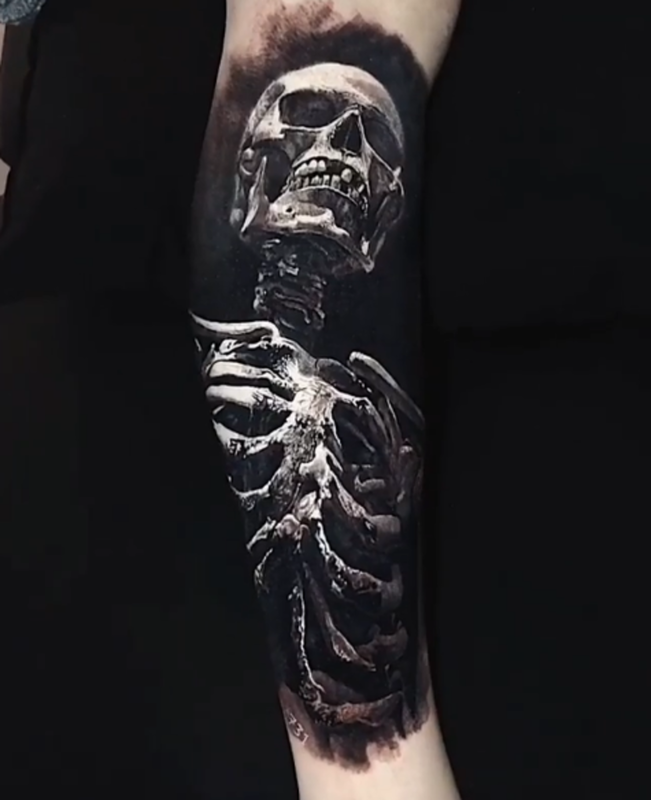 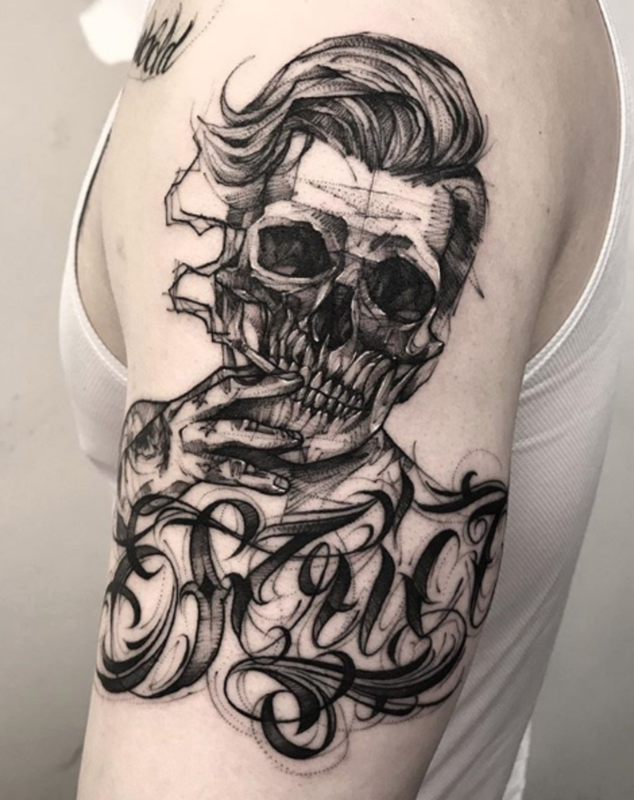 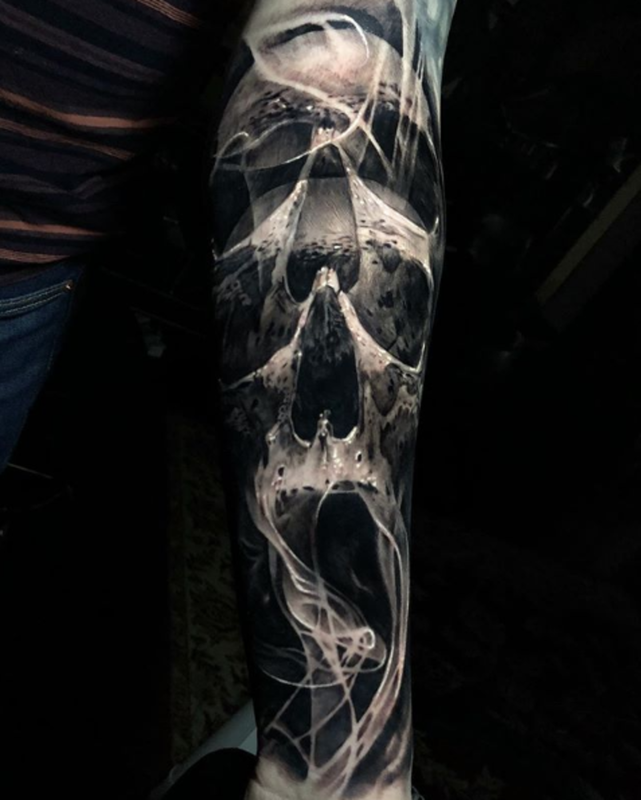 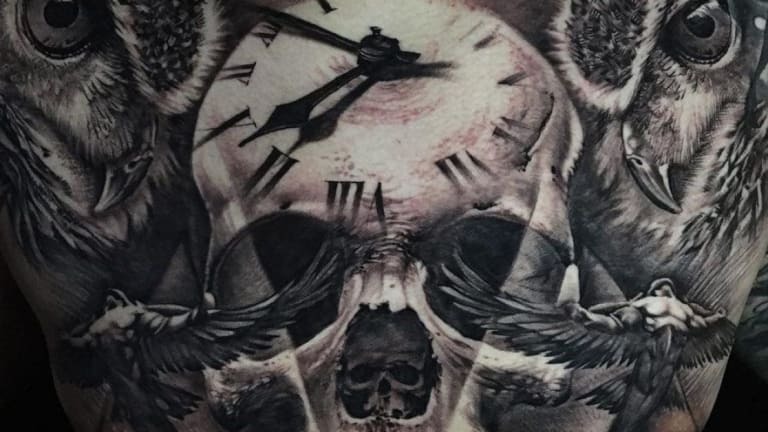 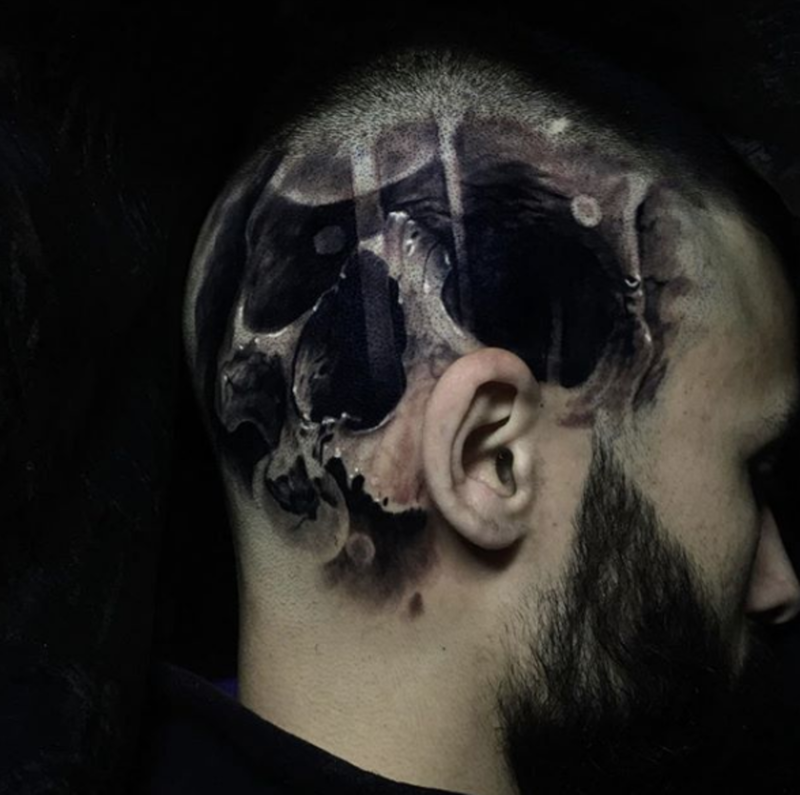 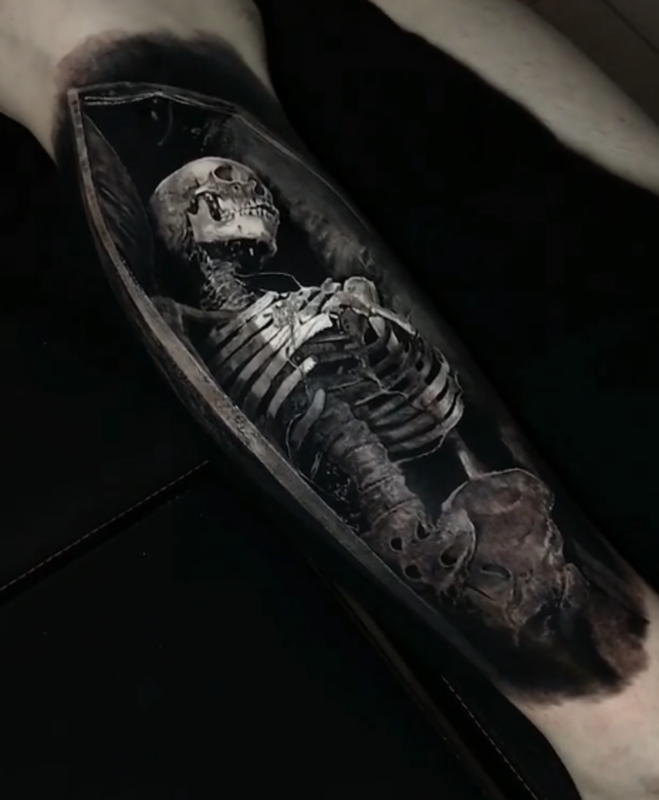 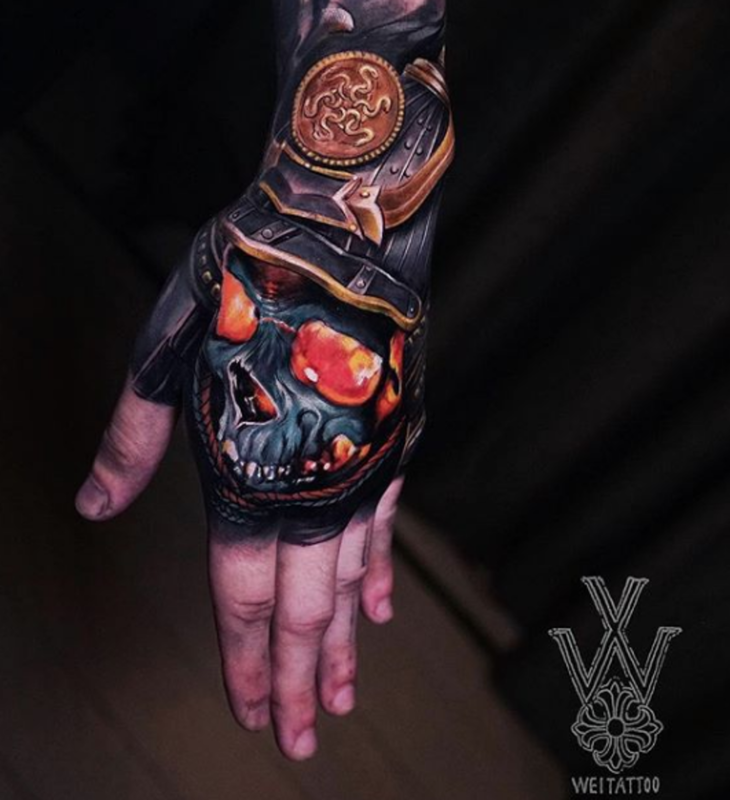 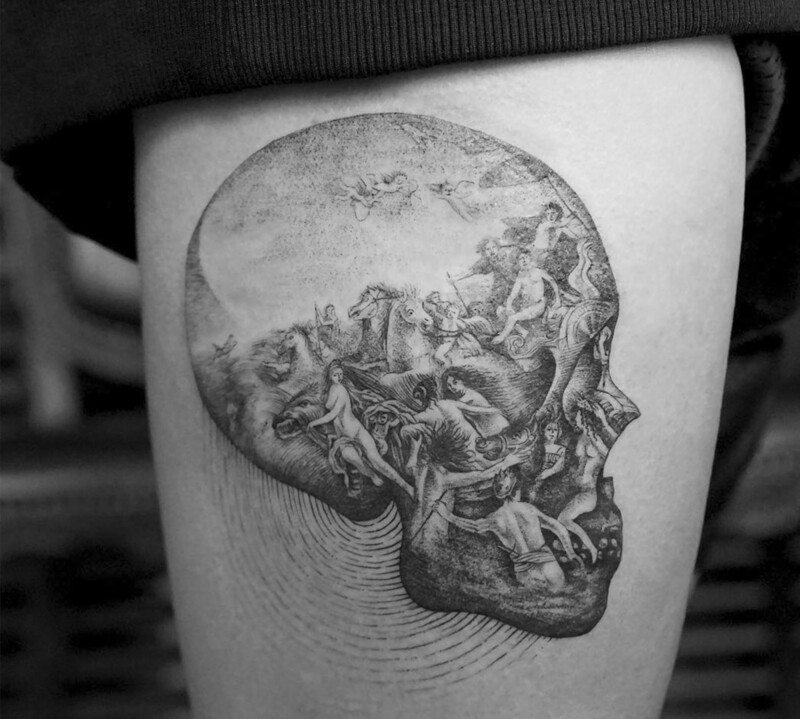 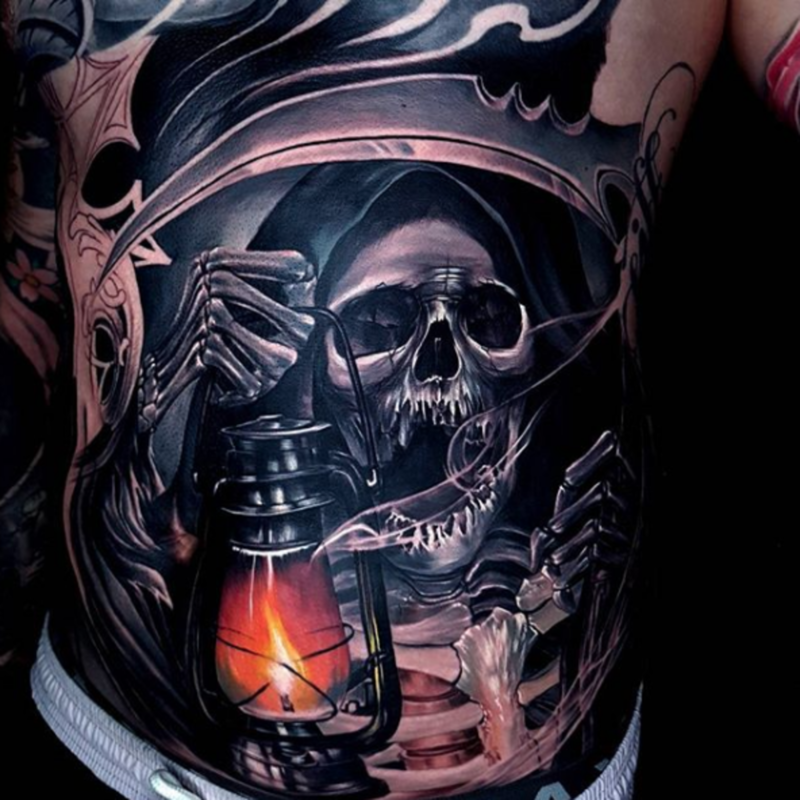 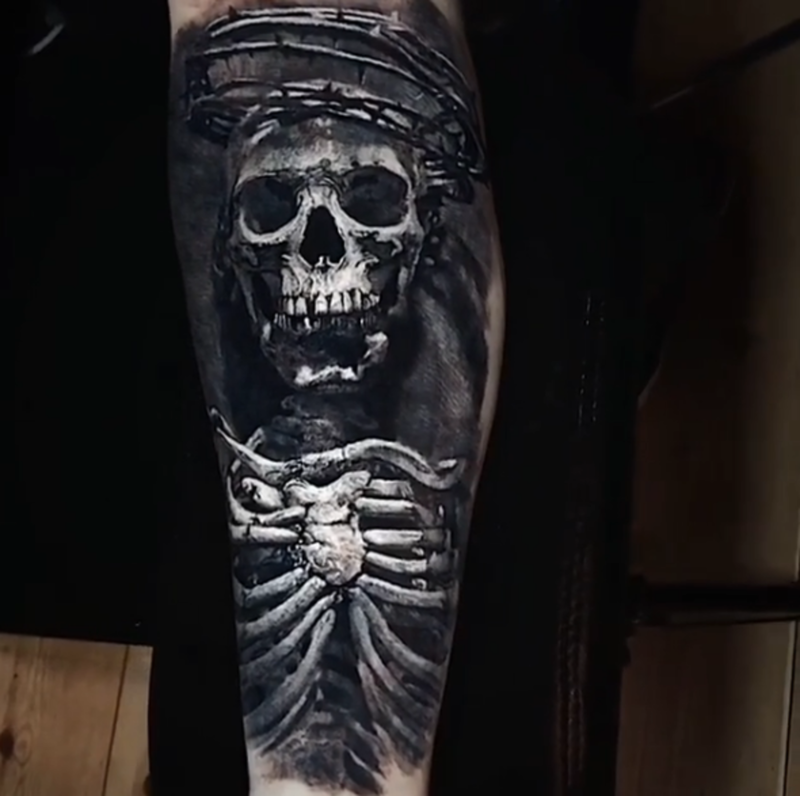 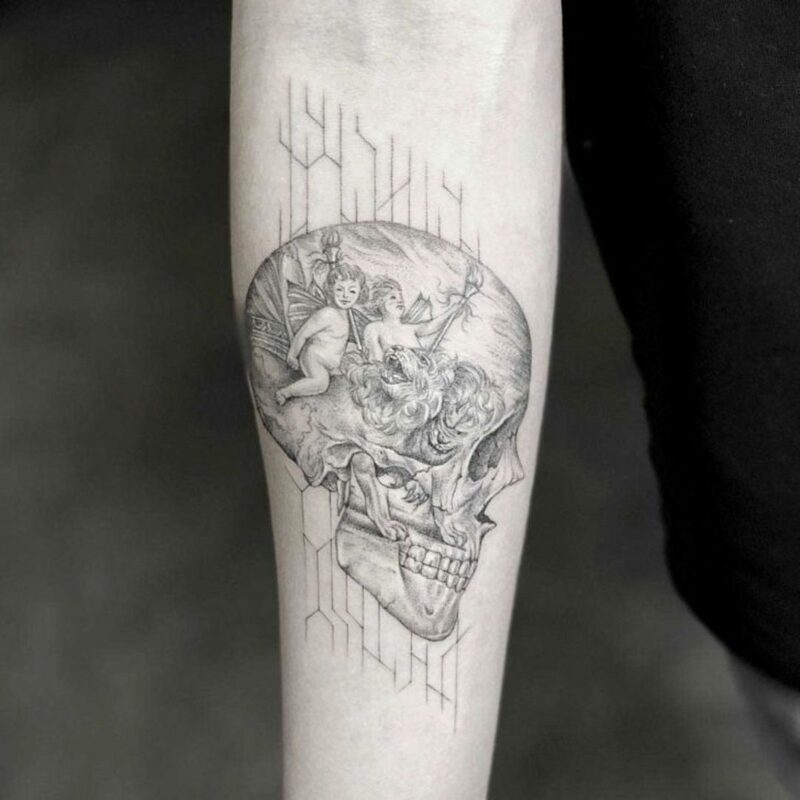 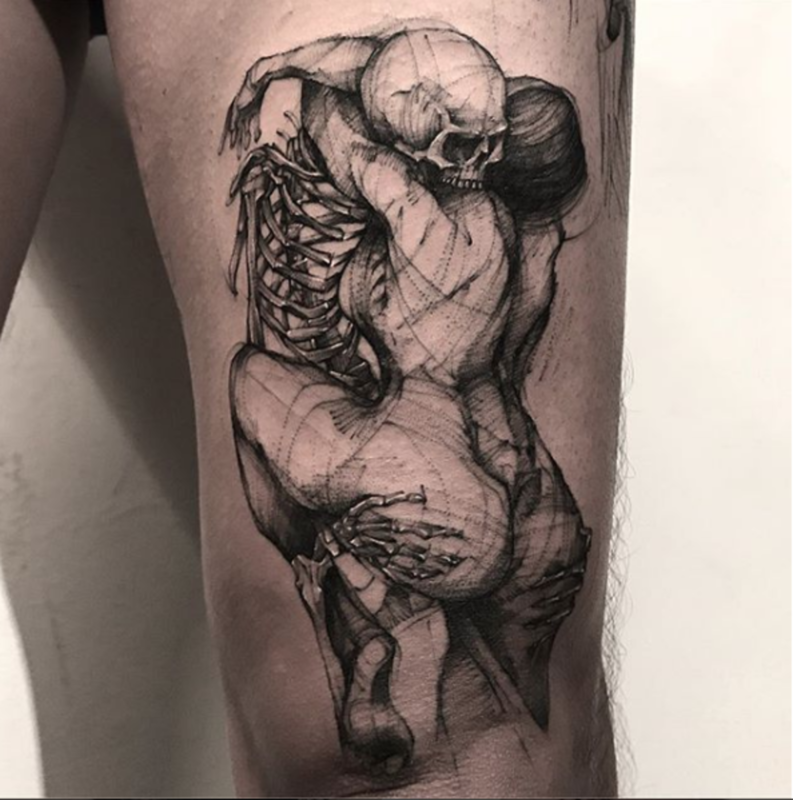 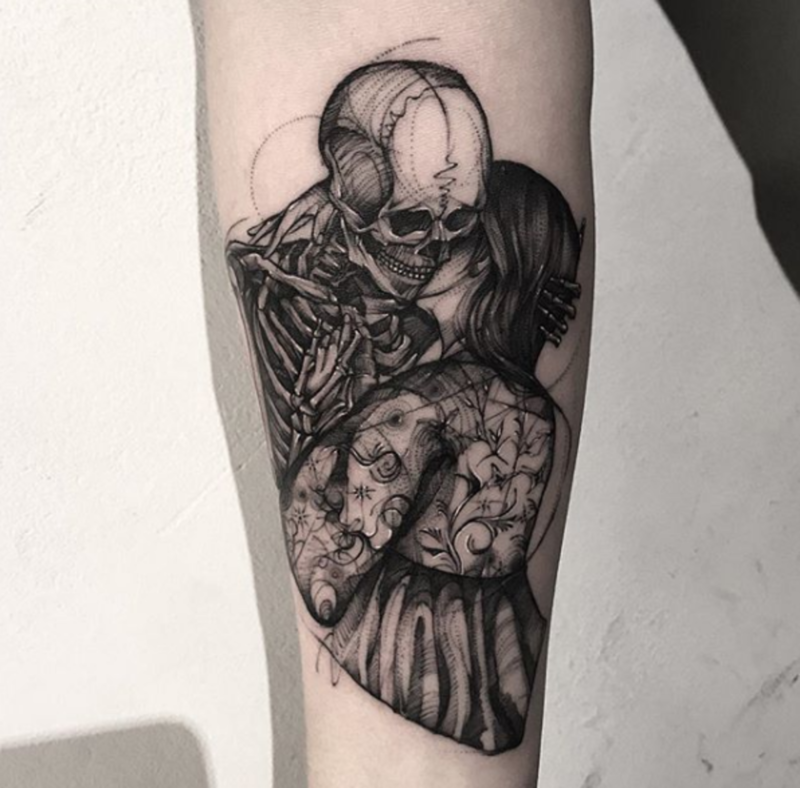 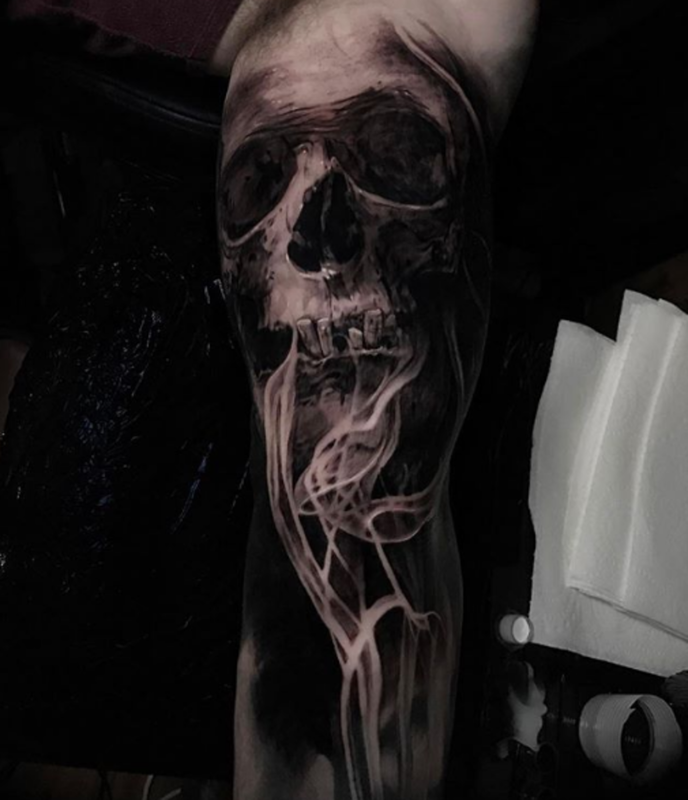 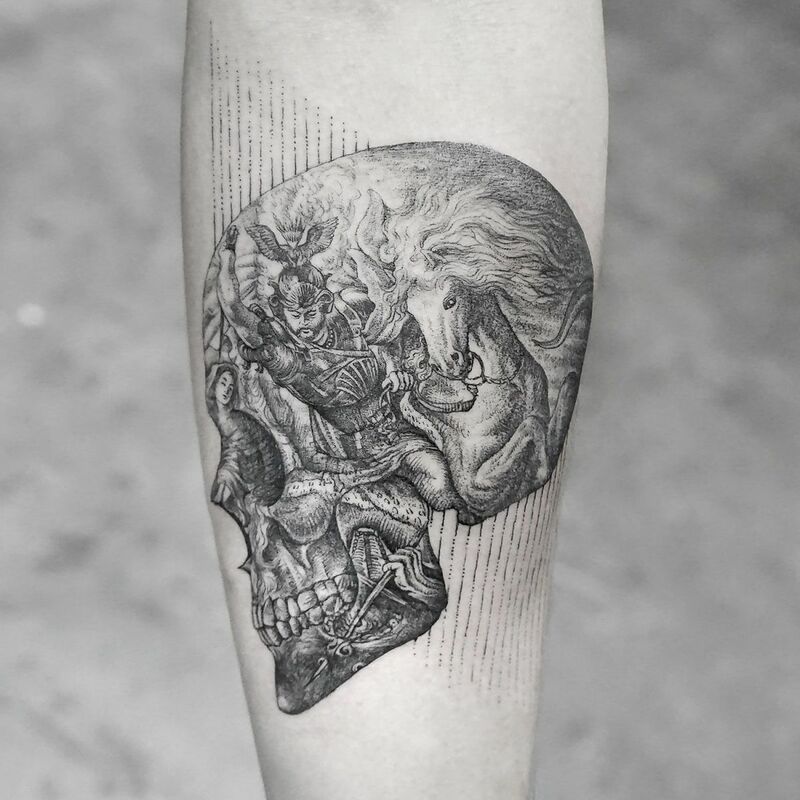 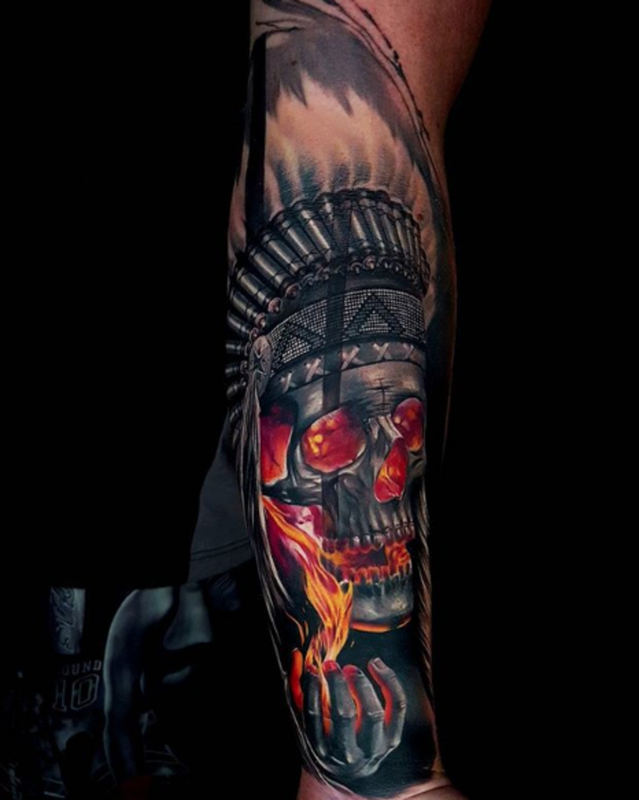 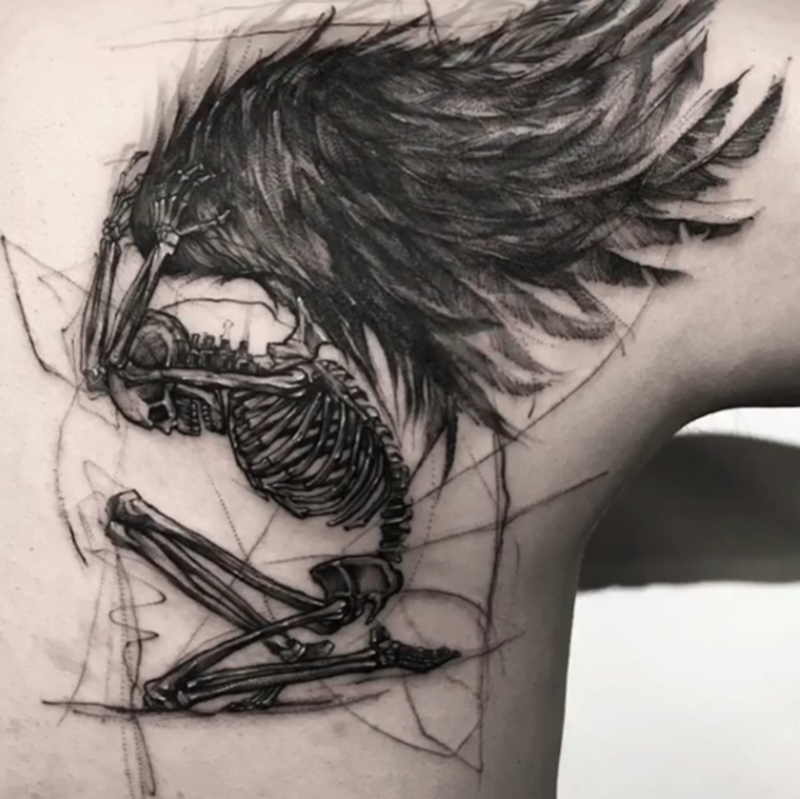 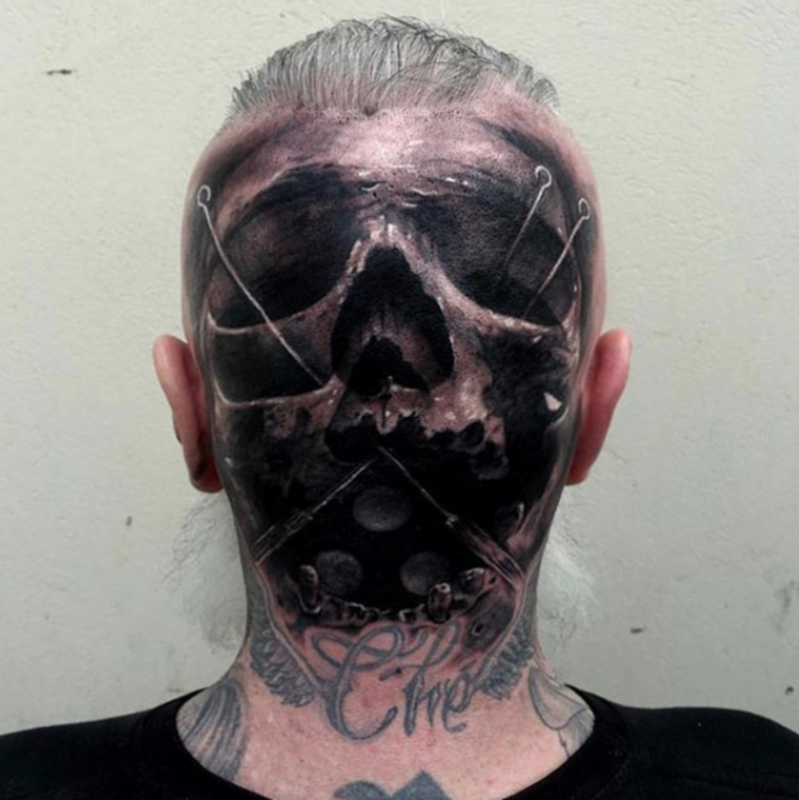 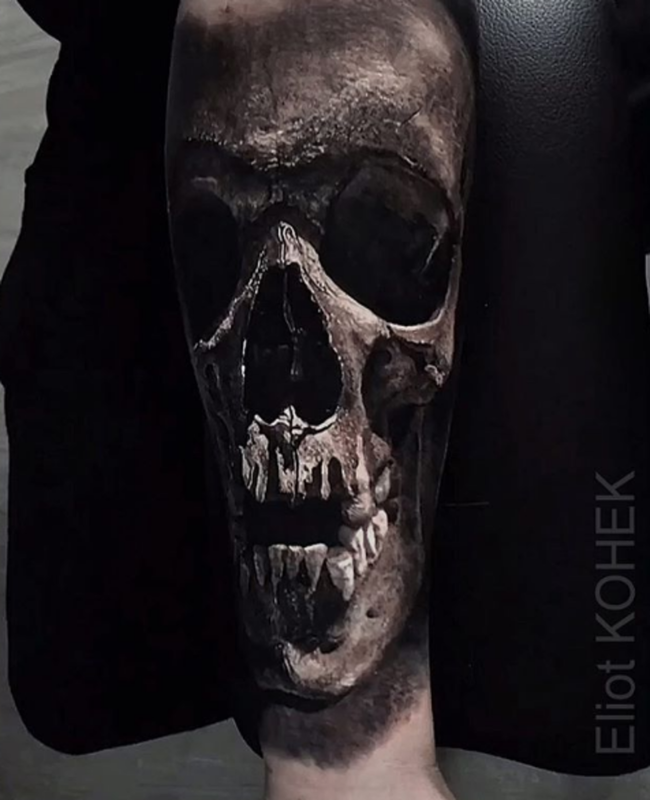 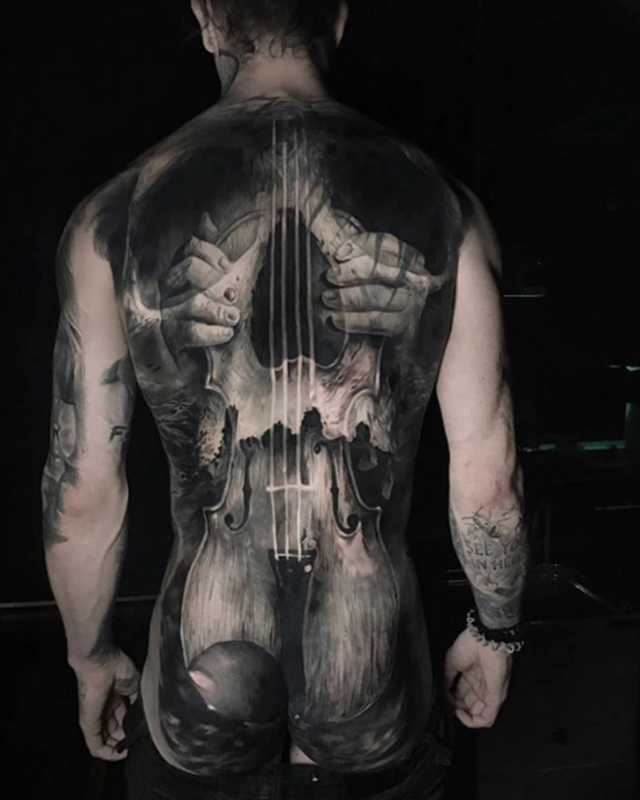 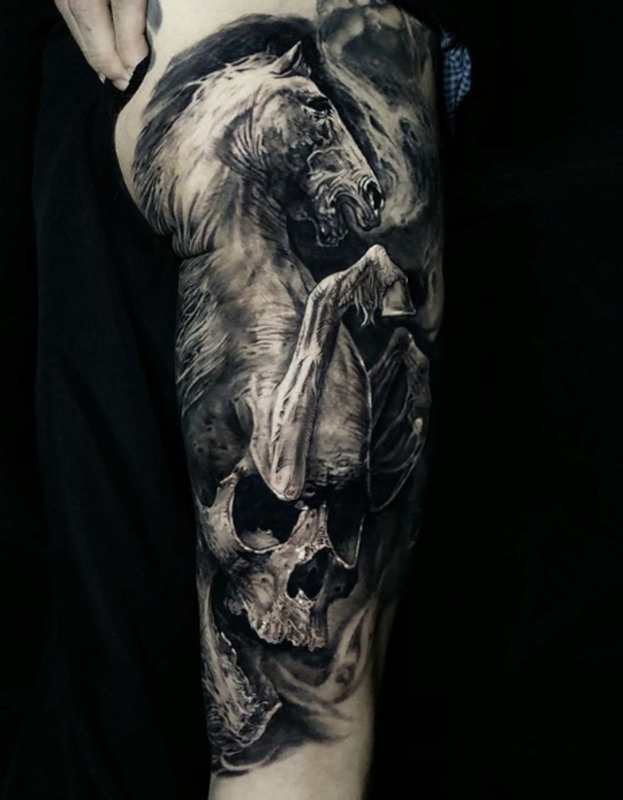 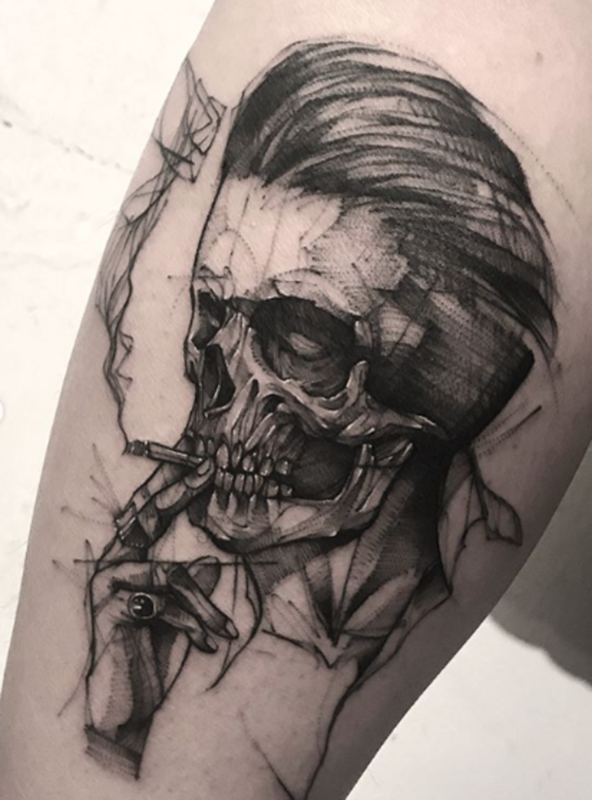 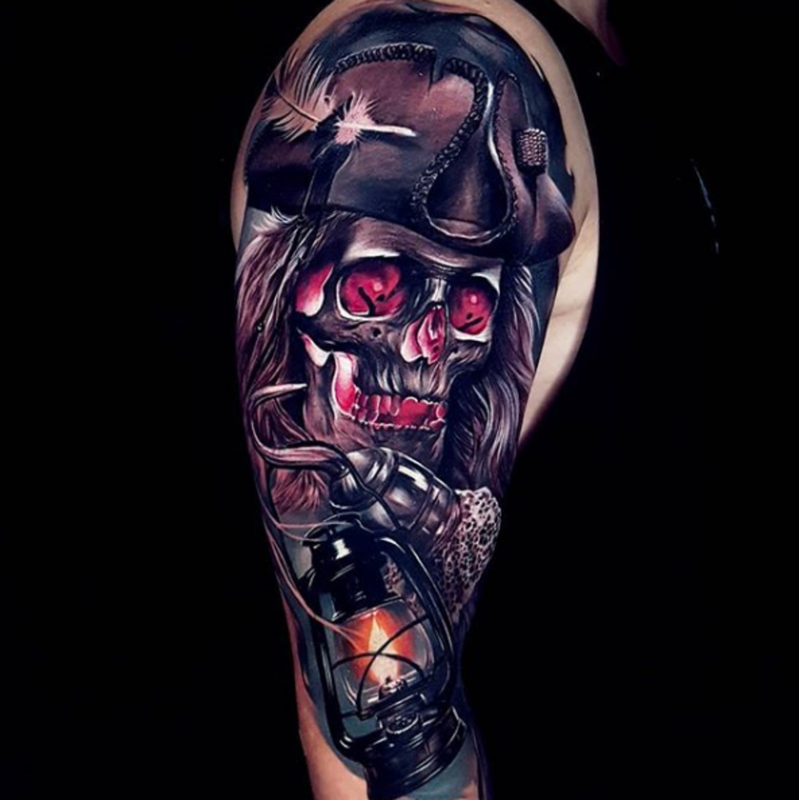 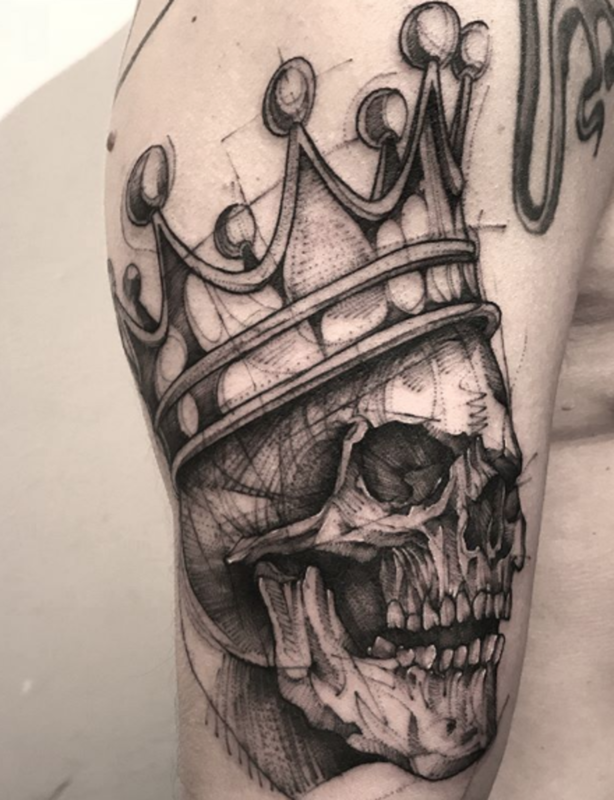 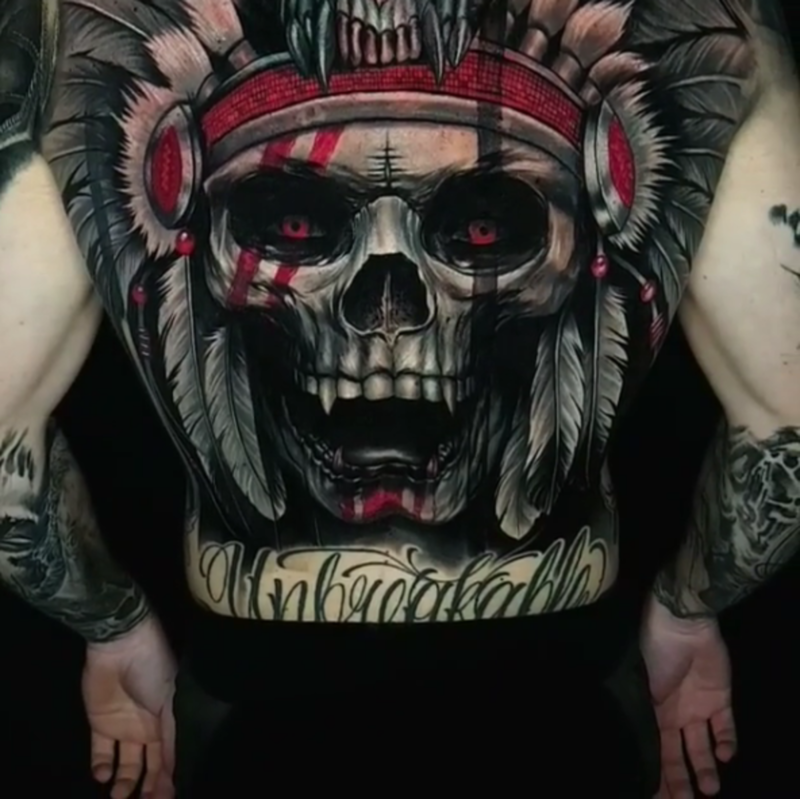 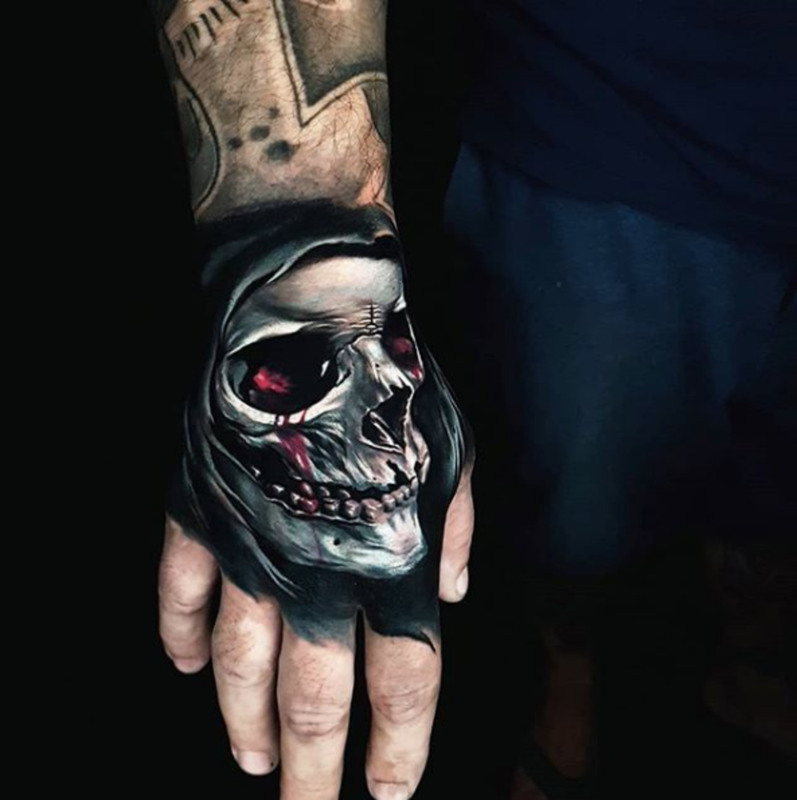 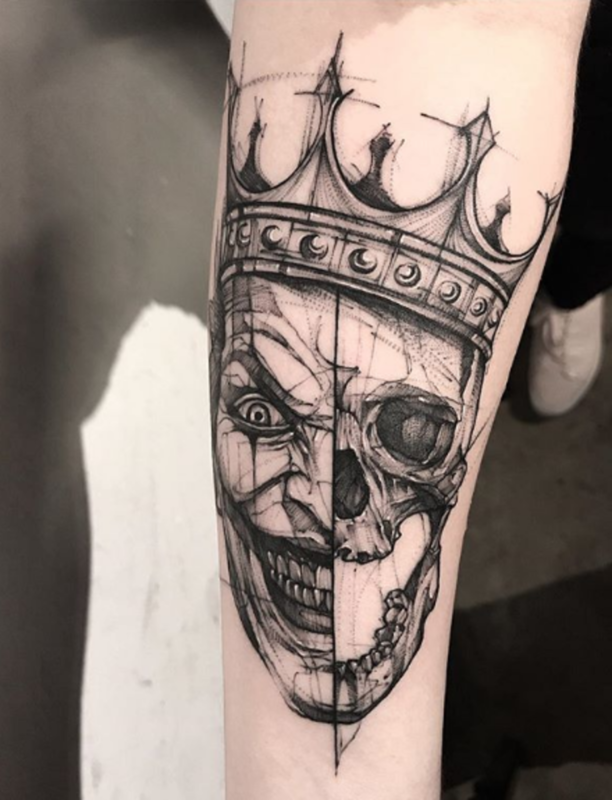 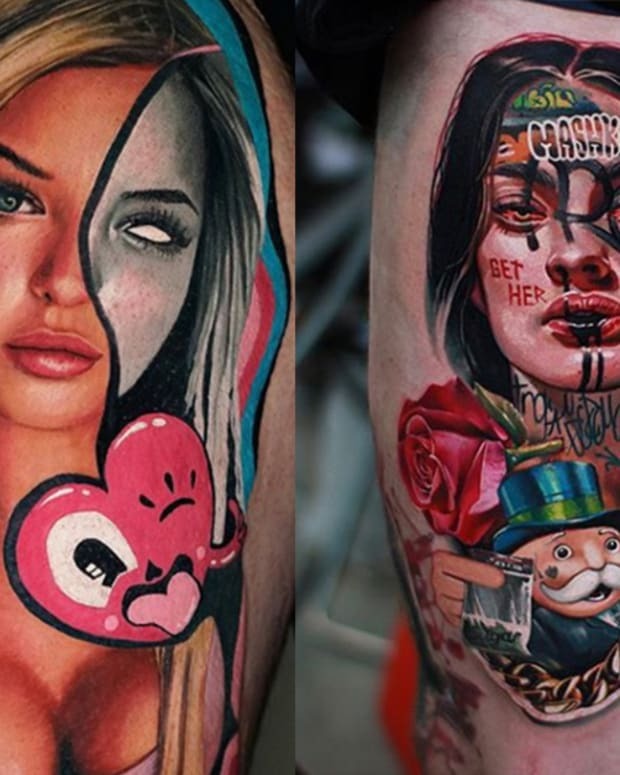 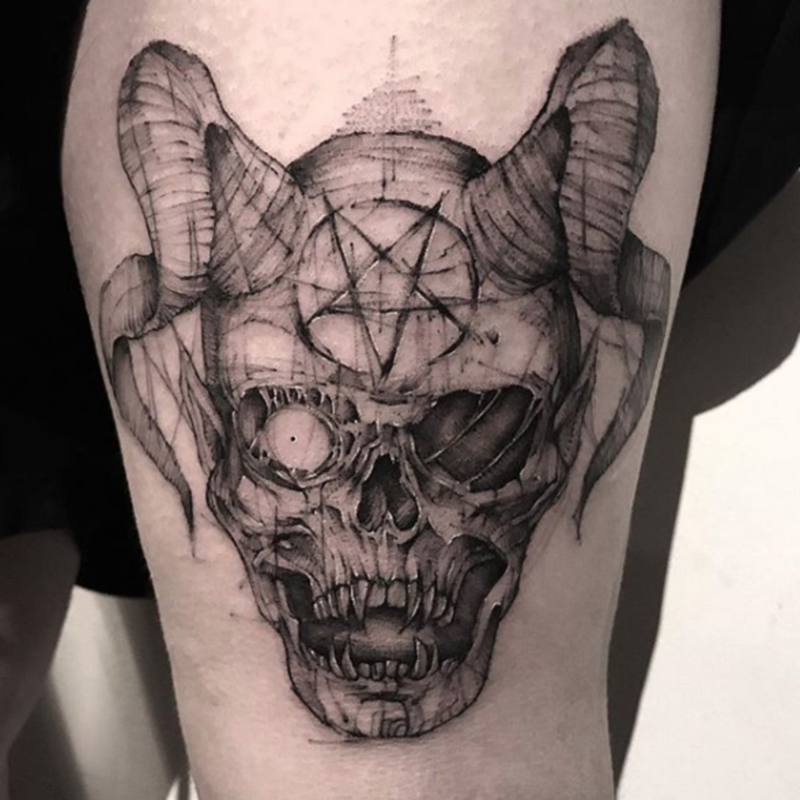 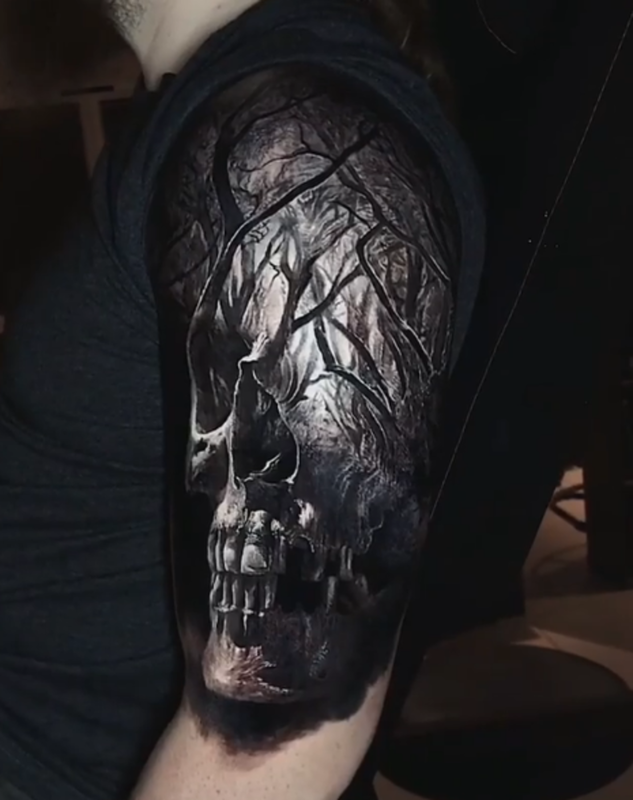 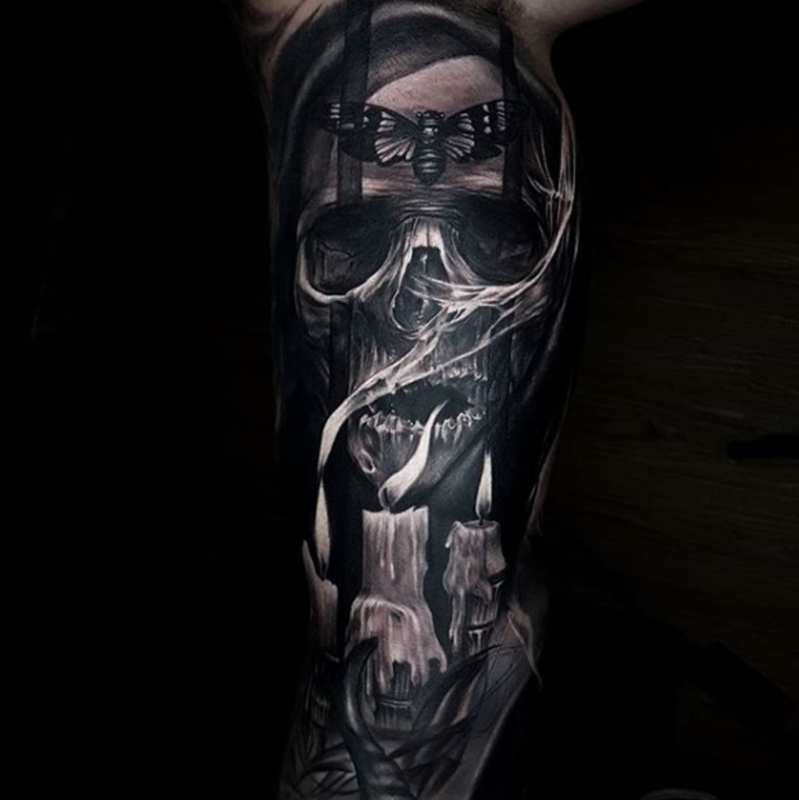 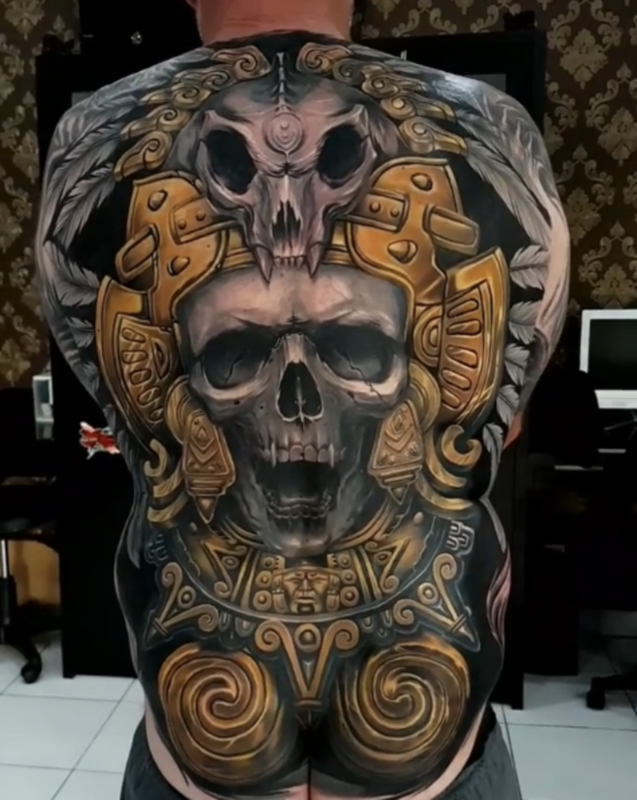 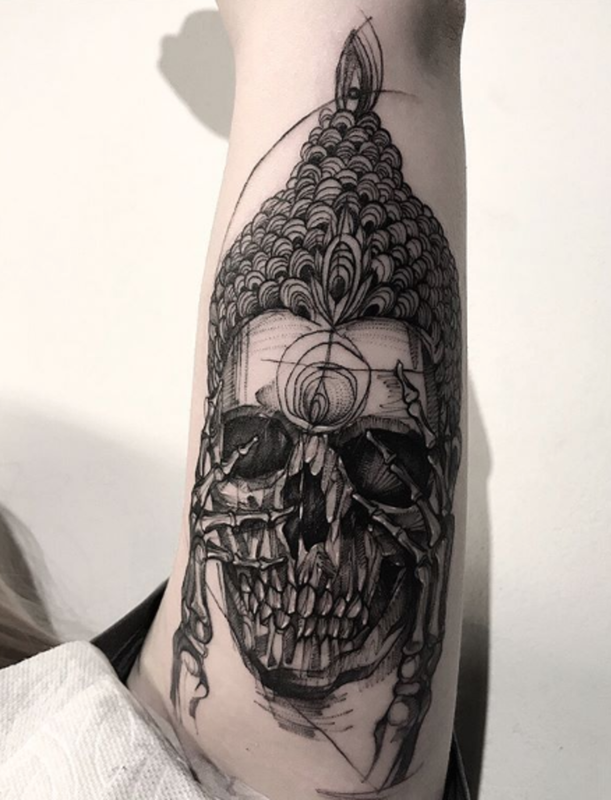 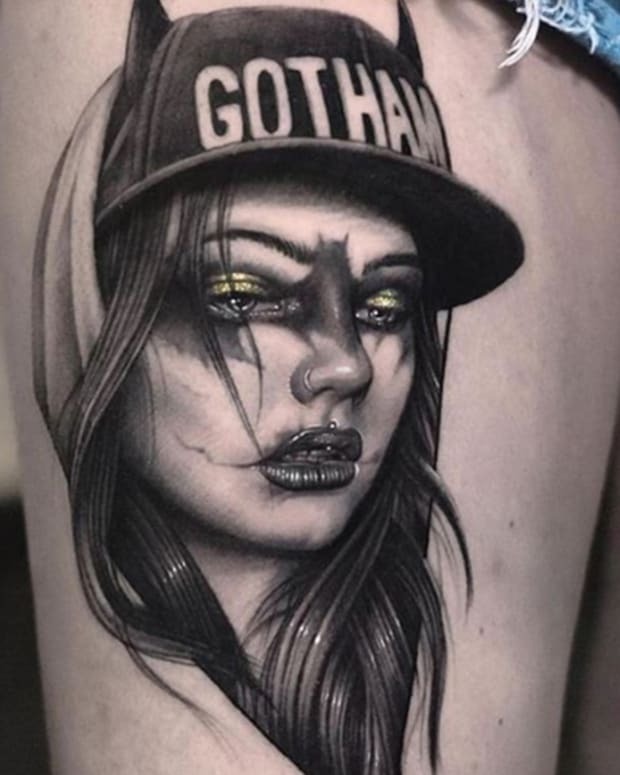 We&apos;ve curated 50 insane skull tattoos by some of the world&apos;s best artists and it&apos;s time you caught a peek at the amazing art. 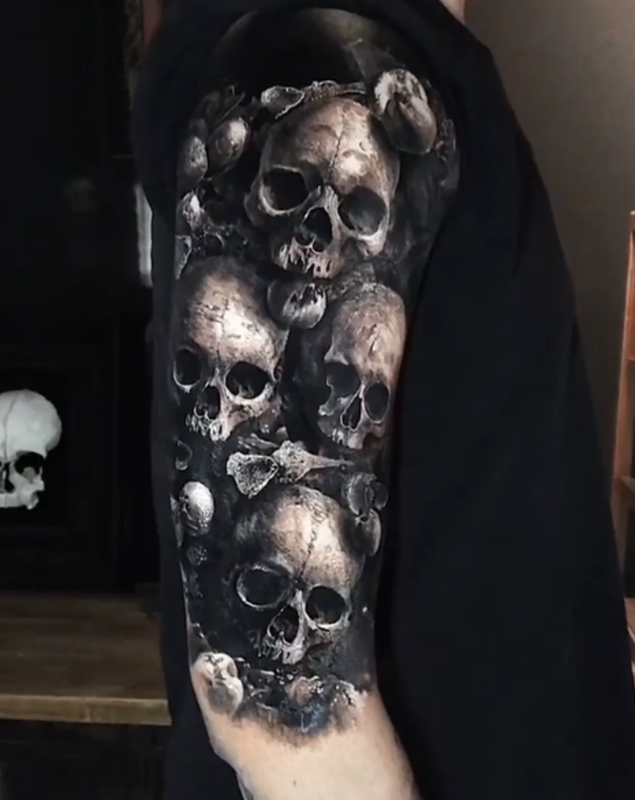 Then, let us know your thoughts and opinions on these skull tattoos in the comments section on Facebook. 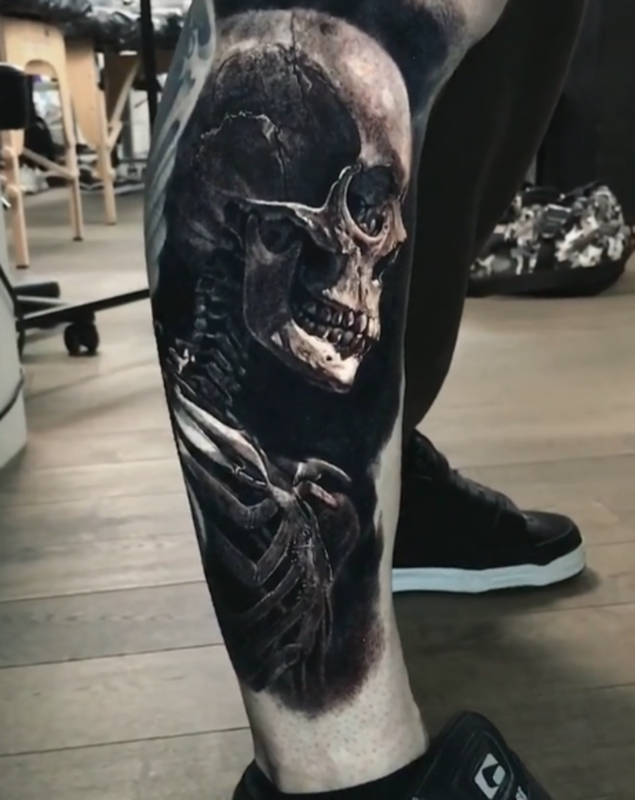 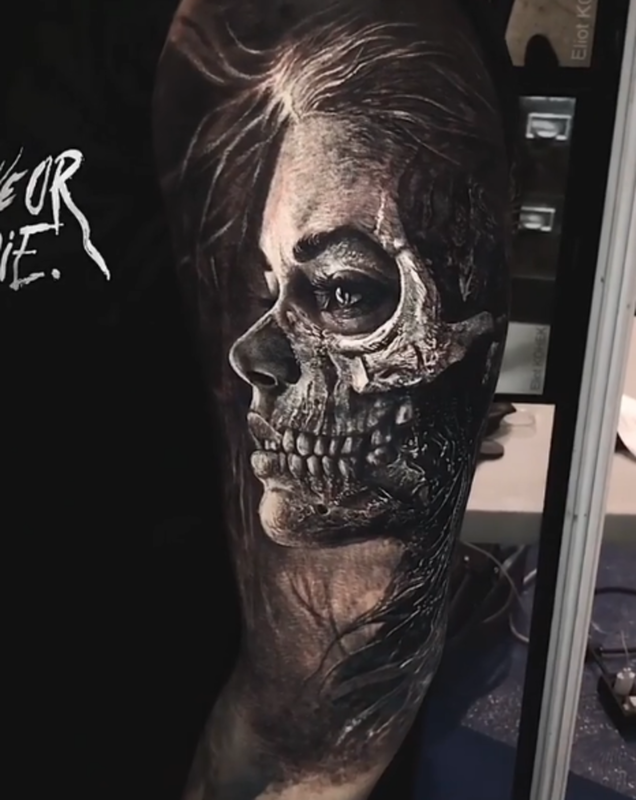 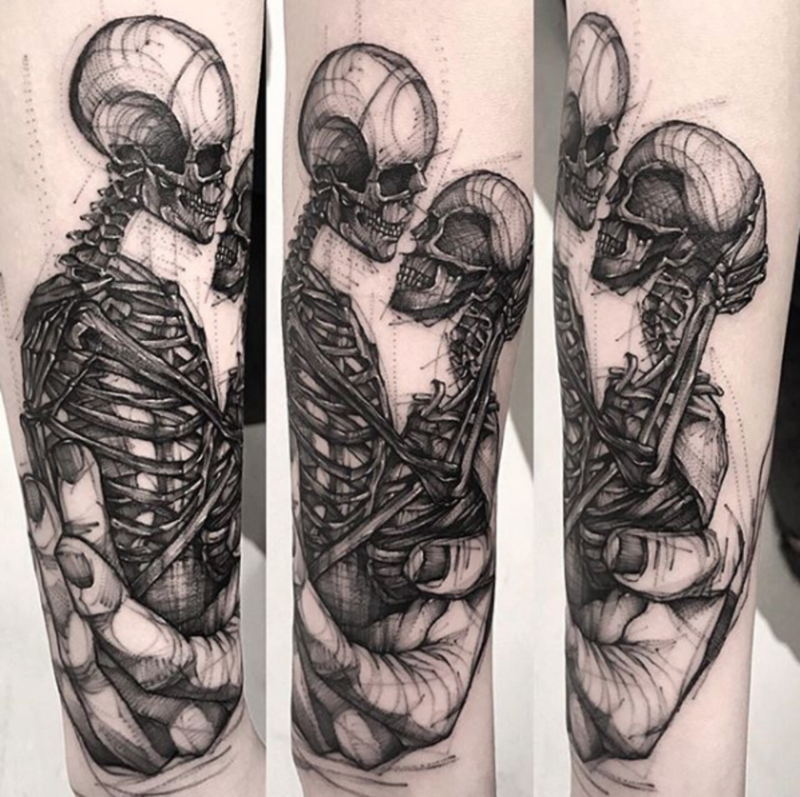 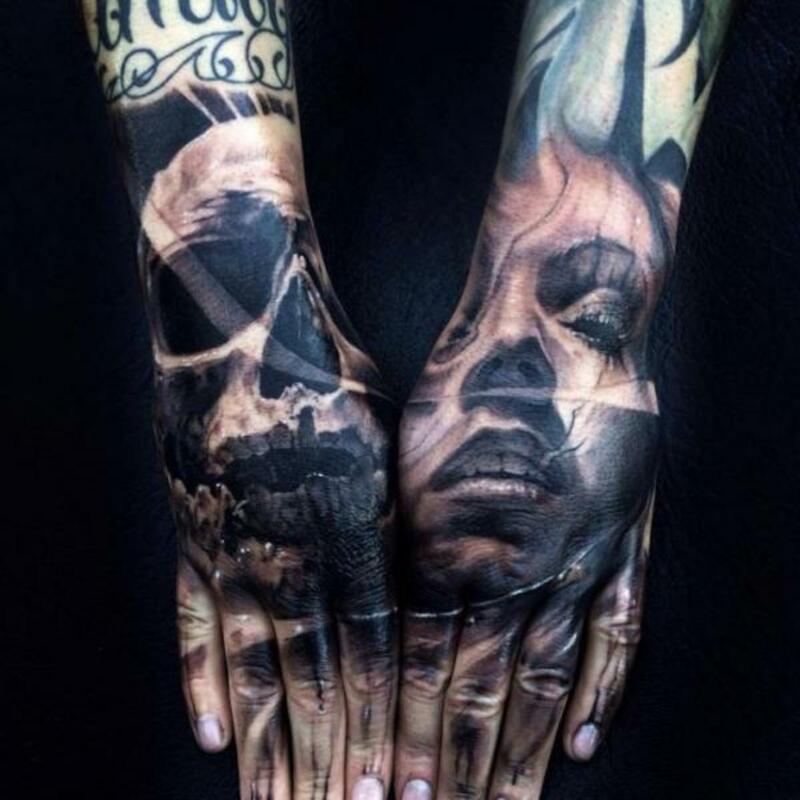 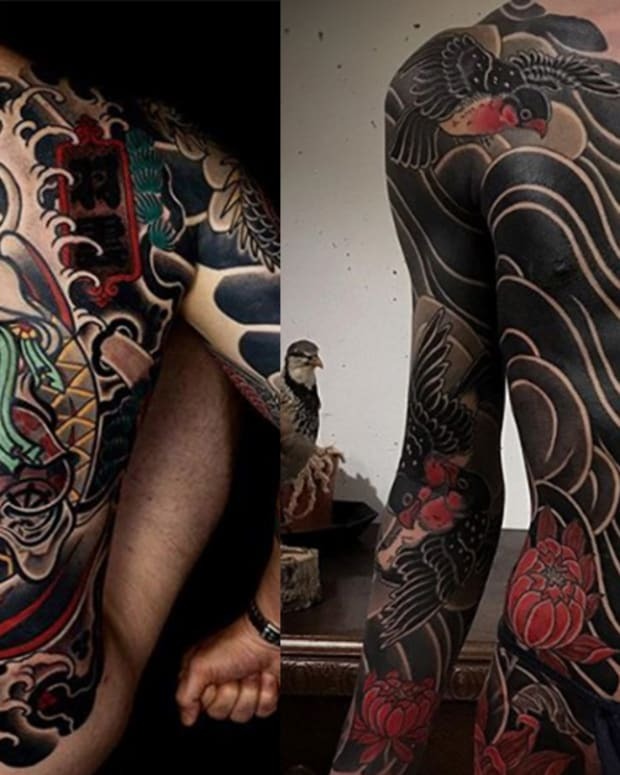 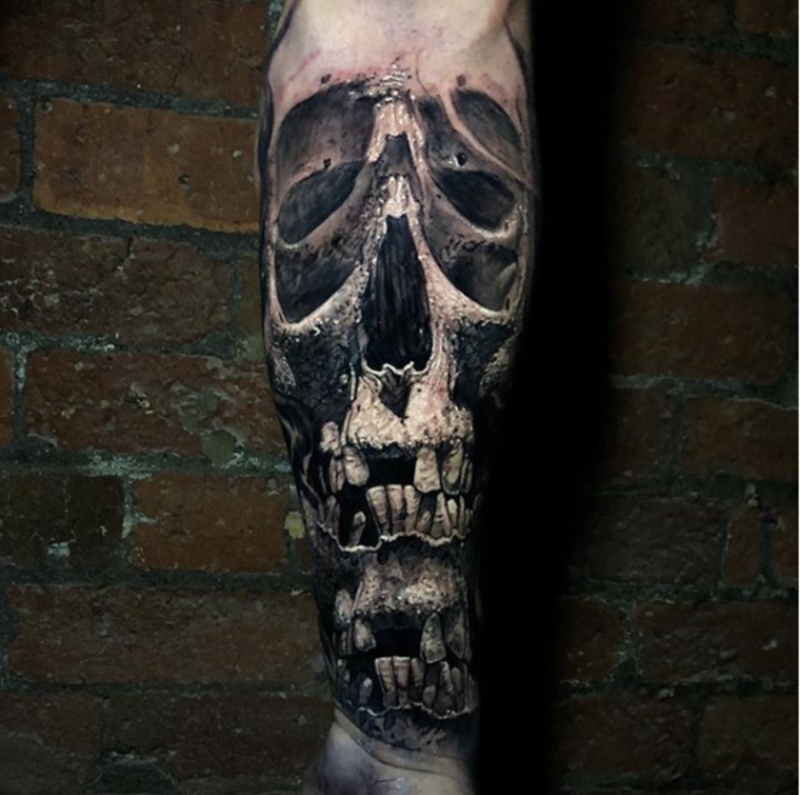 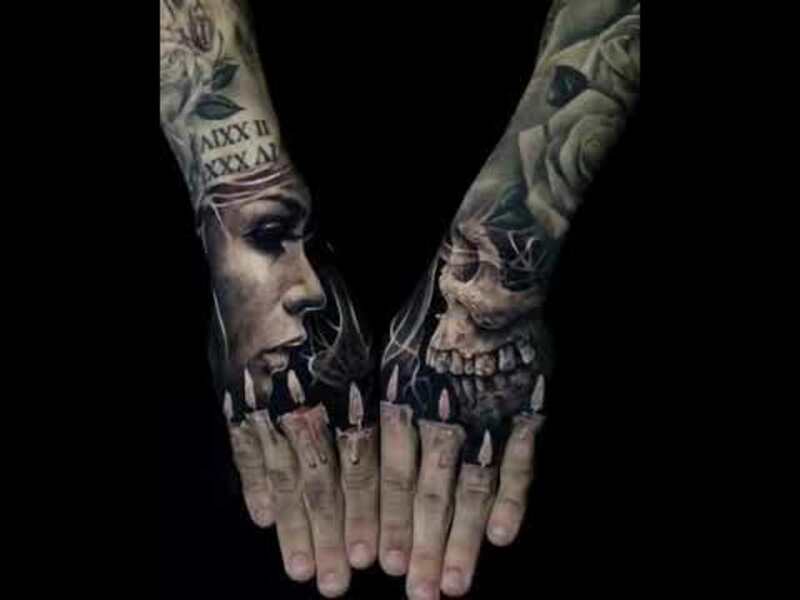 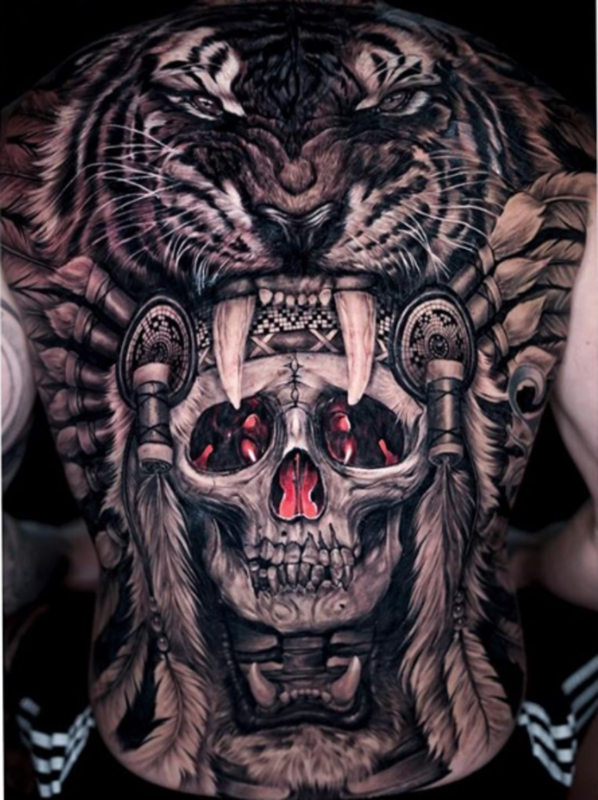 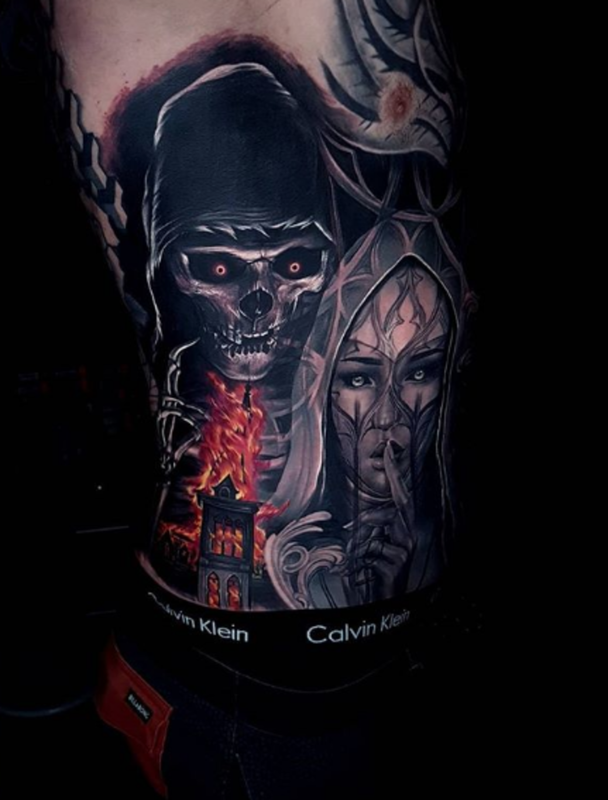 What do you think about these fantastic skull tattoos? 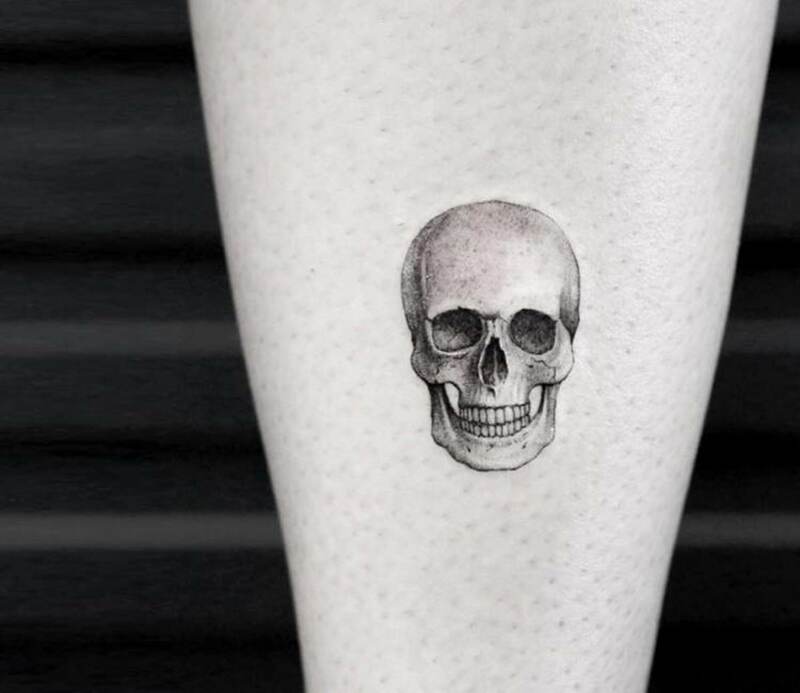 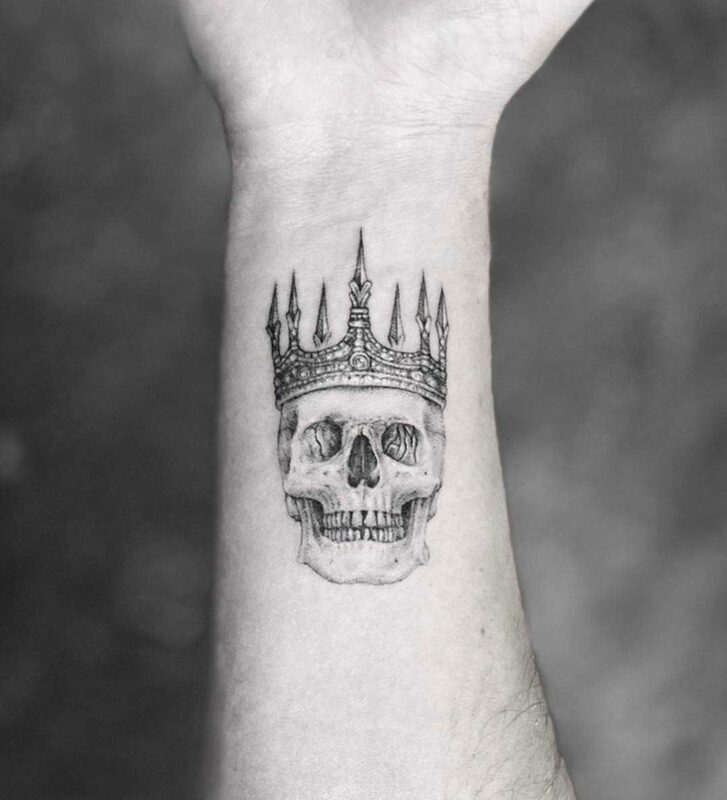 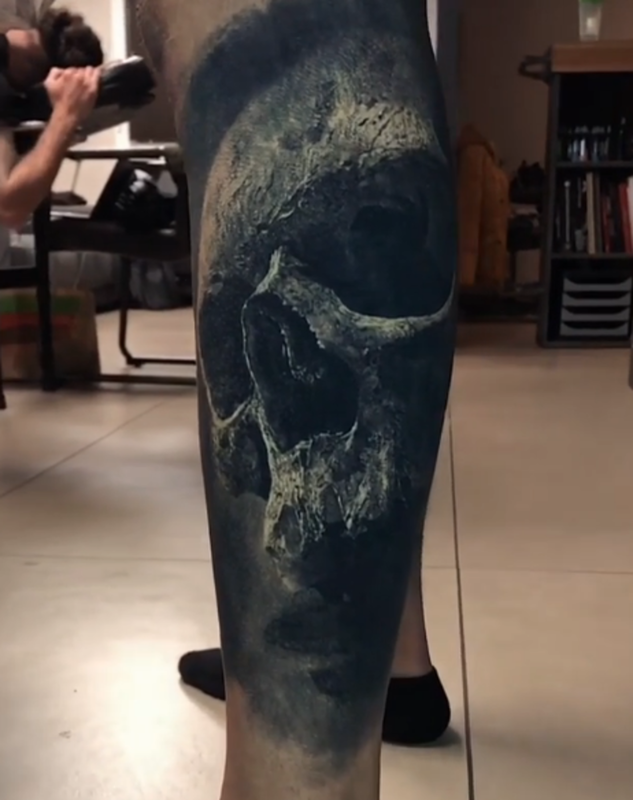 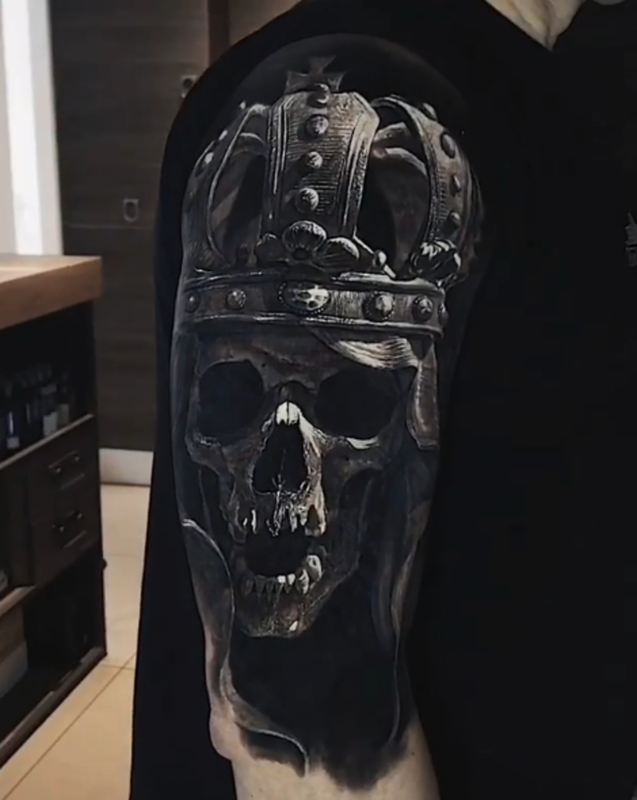 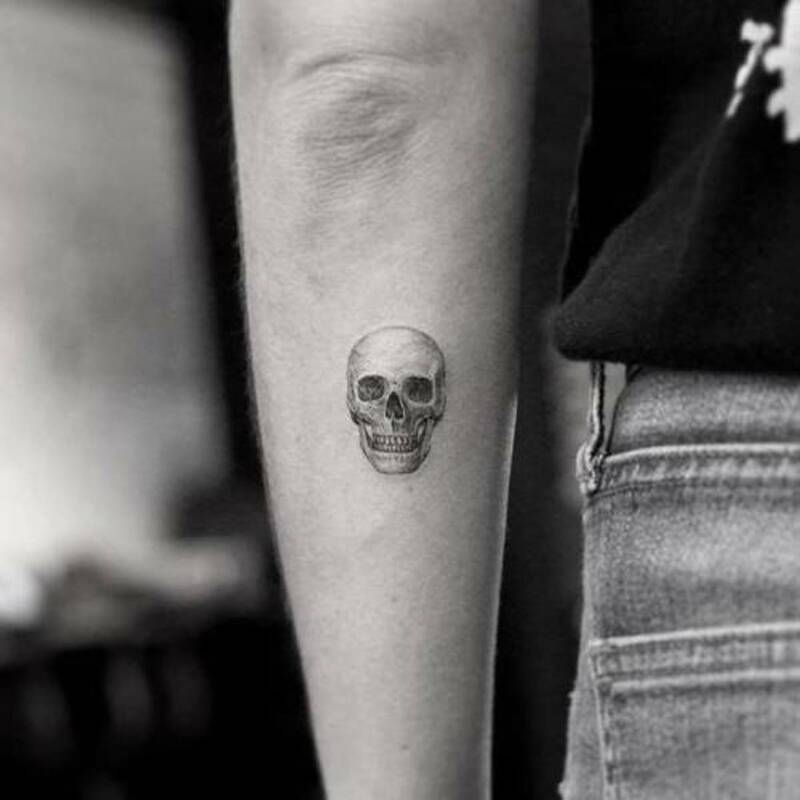 Do you have a skull tattoo on your body? 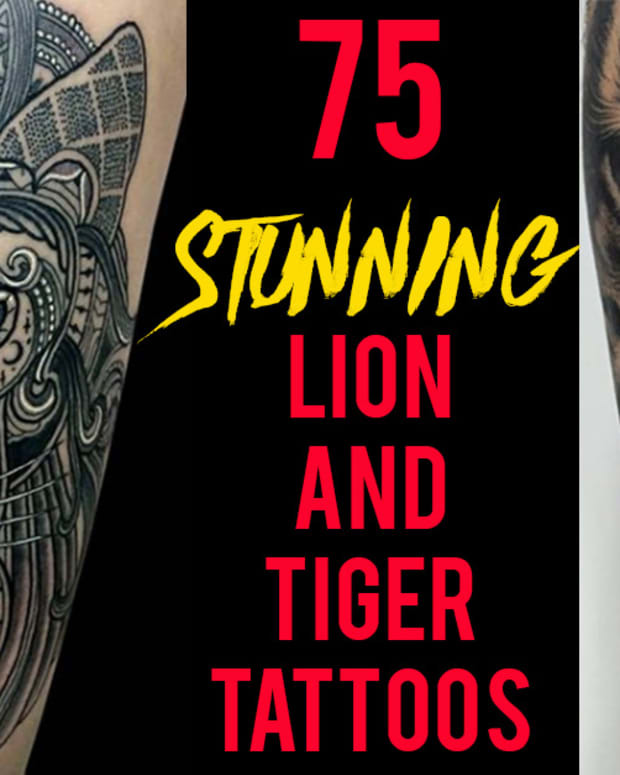 Let us know your thoughts and opinions in the comments section on Facebook.